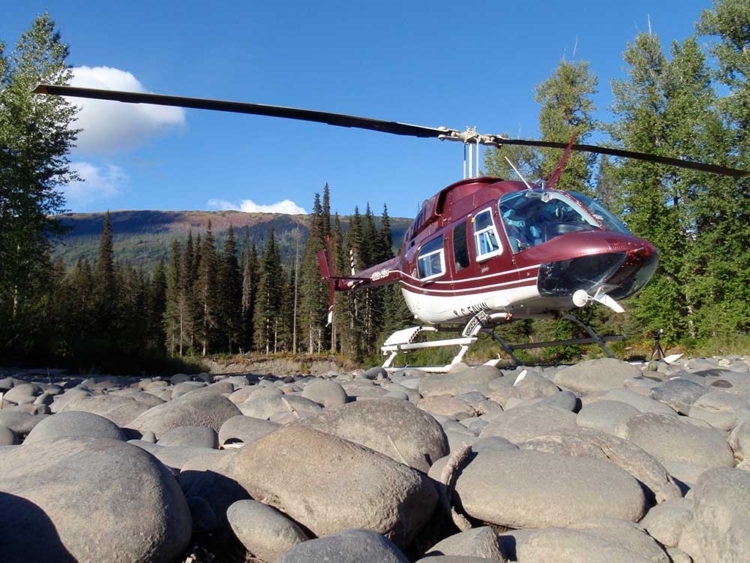 For nearly a quarter century, White River Helicopter has serviced the flightseeing, heli-tours, heli-fishing, oil and gas and mining exploration and forestry industries in Northwestern British Columbia. 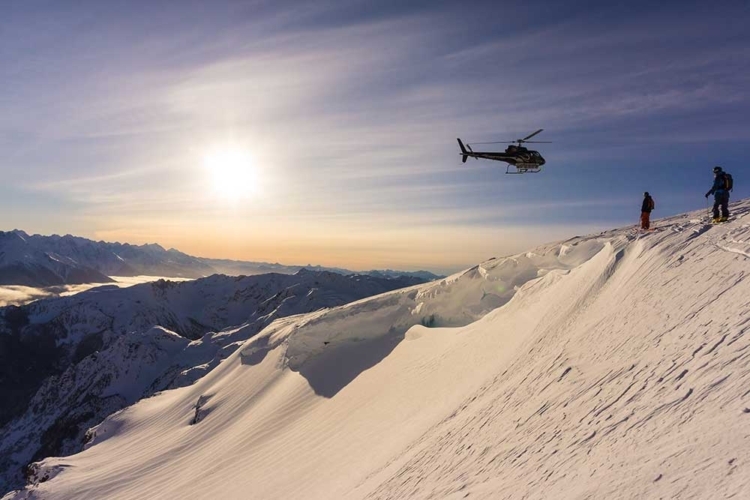 Over all that time, one thing never changes: the transcendent feeling clients experience seeing the natural beauty of the region from a helicopter. 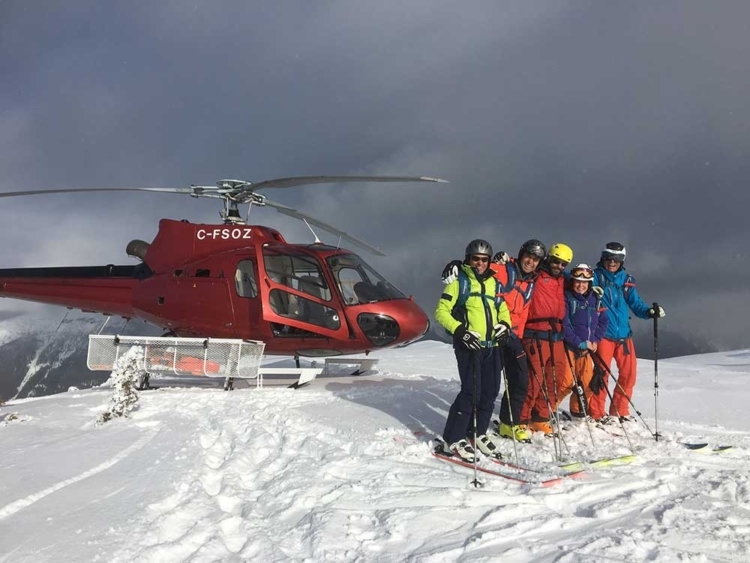 White River Helicopters celebrates 25 years in the industry next year—a milestone the team reflects on with great pride. 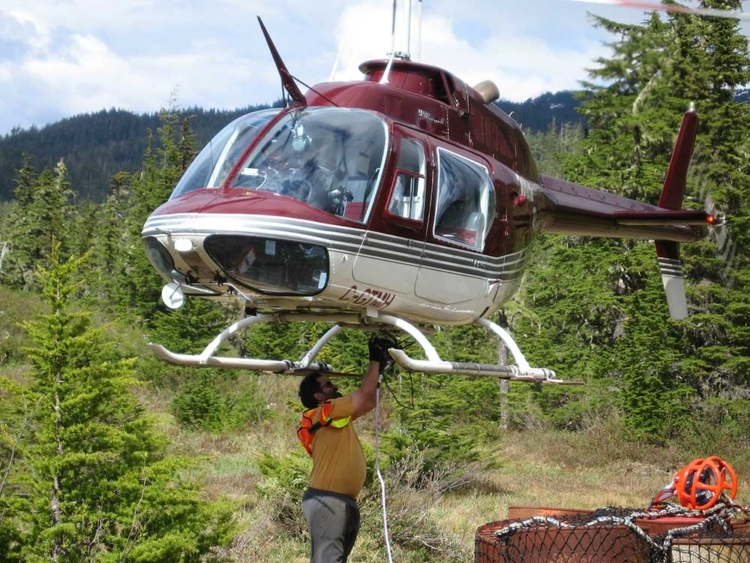 Headquartered on the west end of Terrace, B.C., minutes from the downtown core and Northwest Regional Airport, White River Helicopters was started by Sid Peltier, to serve the communities and region of the rugged BC north coast. 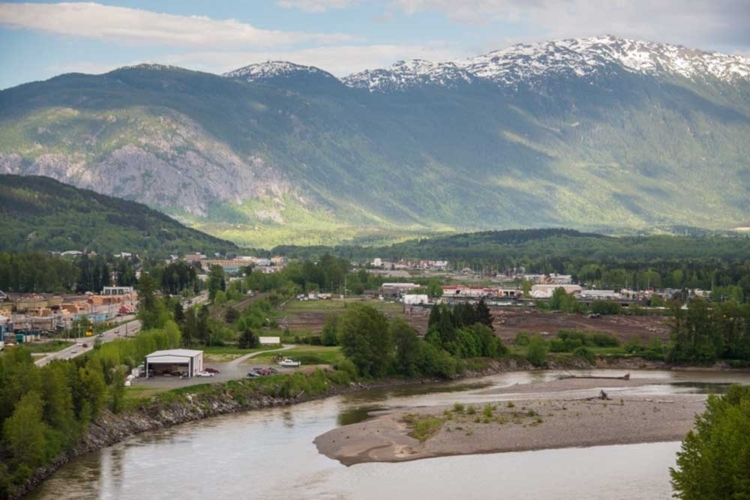 This remote region the company normally operates in spans north to the Alaska border and into the Stikine area, west to the port of Prince Rupert, south down the Douglas channel to the area around Klemtu and east into the Bulkley Valley-Lakes District. 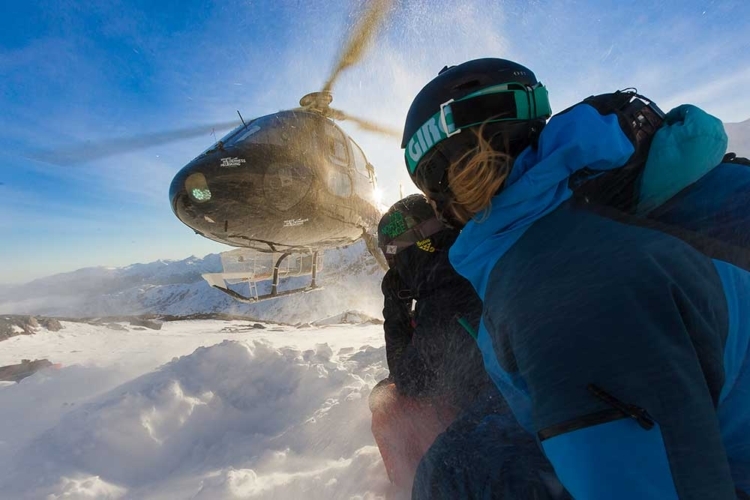 White River Helicopter’s commitment to safety and providing excellent customer service is key to the company’s long-term success. 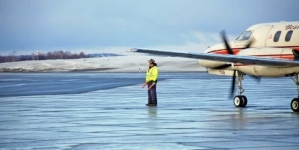 The team of experienced pilots and staff are dedicated to maintaining the highest standards of service and professionalism while providing a full suite of services to its clients. Peltier, along with a team of pilots headed by Training Pilot Ryan Madley, has over 40 years of experience flying in different types of helicopters in various areas of Canada. 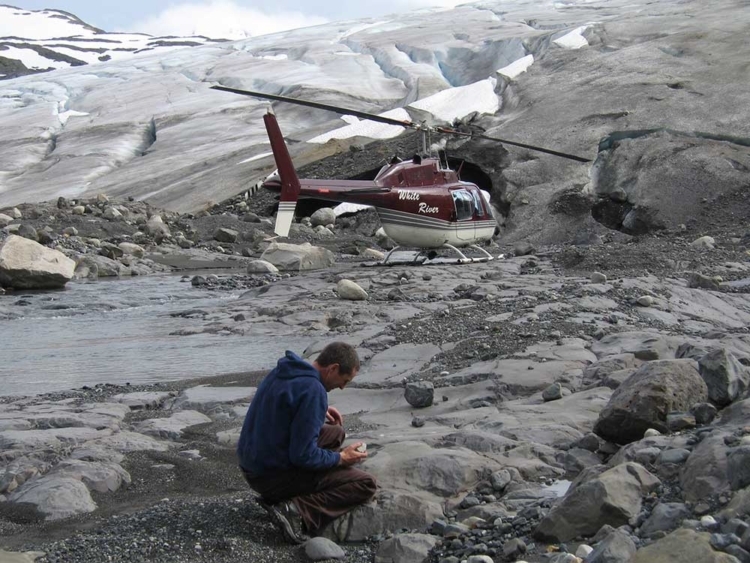 Peltier, a highly experienced pilot in seismic, oil and gas exploration, and power line construction, has been flying throughout B.C., Alberta, the Northwest Territories and the Yukon his whole career. He has flown numerous types of helicopters, including Jet Rangers, A-Stars, and Bell Mediums. Training pilot, Ryan Madley, has more than 9 years’ experience and 7,000 flight hours. All White River pilots have AStar 350 and Bell 206 endorsements, and usually require a minimum of 3000 hours flying as Pilot-in-Command, with experience doing precision flying, long lining, mountain and coastal flying. “Our clients get to know the pilots and build a rapport,” says Suzette Estacaille, Safety and Administration Support. “They know [Peltier] and his personality and reputation—as they do with [Madley] who has his own client base. 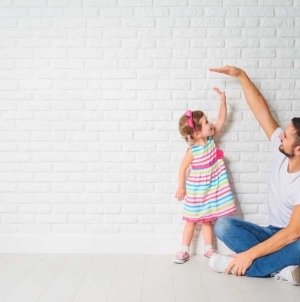 It is very much a trust issue with the pilot, you trust him to make the right decision and not take undue risks, which is crucial for your reputation in the industry. 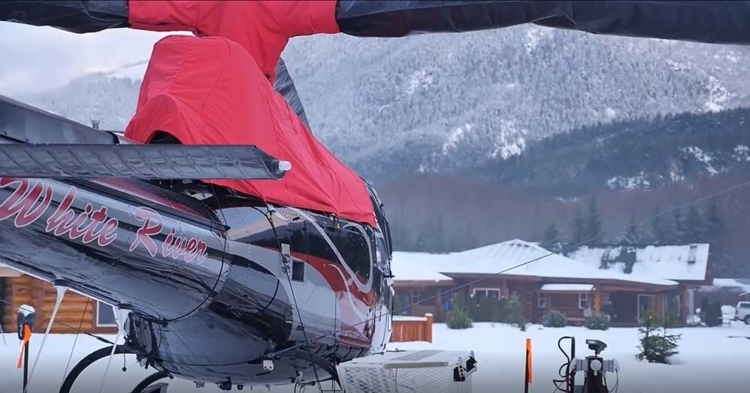 White River Helicopter’s fleet is equipped to take on any need— including heavy lifts of up to 1,800 pounds required for precision long-line delivery of drills and crews into remote locations. 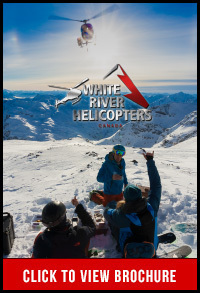 White River Helicopters are often relied on for support in moving supplies, crew and exploration drills, aerial construction support, fire suppression and infrared scanning in their fleet of Airbus AS350 B-2, Airbus AS350 BA, and Bell 206 Jet Rangers. 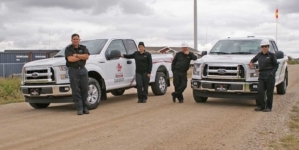 As with almost every business that works peripherally with the resource sector, White River Helicopters has not been immune to the challenges within the oil and gas industry, and has relied on strong client service as a port in the storm. 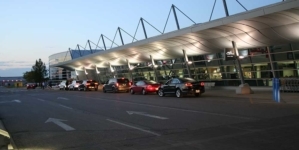 “There has been a fair amount of focus the past three to four years on this area of B.C.,” says Estacaille. Pending and cancelled projects for oil and gas pipelines from the oil sands to the nearby ports in Kitimat and Prince Rupert have been difficult for the region. Estacaille is optimistic, and says work completed about two years ago on a hydro transmission line from Kitimat to the B.C. Golden Triangle area has allowed some of the mines to get away from using diesel power, which has the potential to increase expansion in mining in the area. As part of a business development strategy, in 2015 Peltier formed a partnership with the Skeena Salmon Lodge. Located approximately 23 km east of downtown Terrace, in the summer the lodge operates as Wild River Flyfishing, offering guided salmon fishing on some of the world’s best rivers and coastal inlets. 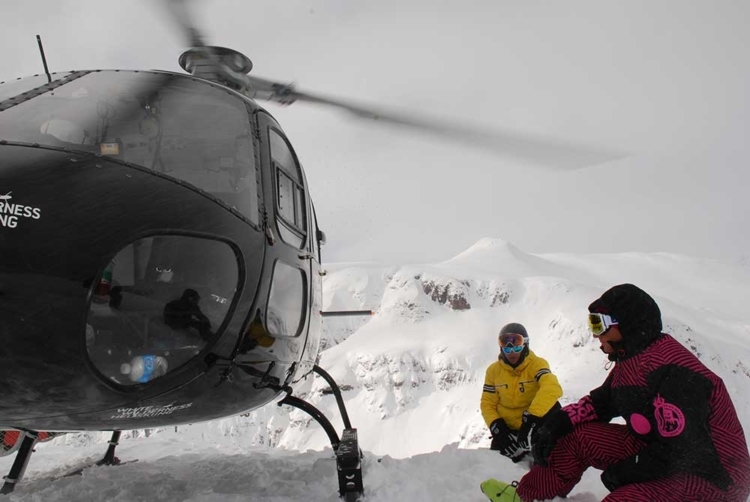 And in the winter, the lodge operates as White Wilderness Heli-skiing with tenures starting in the mountains north of the lodge and running up to the southern edge of the majestic peaks of the Seven Sisters Park. 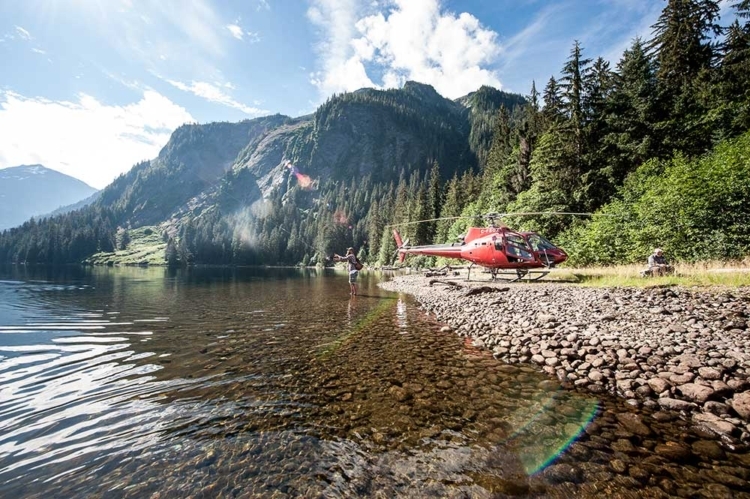 White River Helicopters works tirelessly so its clients get a once-in-in-a-lifetime experience in the natural beauty of Canada’s northwest coast. The team recognizes how special it is to fly in the region—and it is something that never gets old.